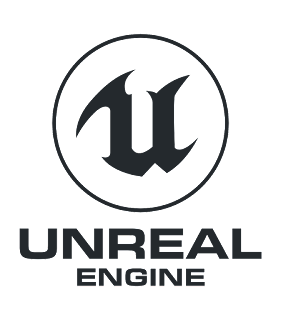 Epic games Unreal engine, UE4 is one of the most famous game engine available in the market. Due to its power, popularity and free of cost many of us want to try it. But you are limited with online installation only. You need to download at least 8gb of data to work. And if you want to use the same installation to another PC or laptop, there is no straight way to do so. Fortunately you can move or copy the installation file from one pc to another. If you just copy the installation file from program files to another PC you will get dll error upon launching the program. You must copy all the data from installed pc to other. So here are the list of files you need to copy (remeber you need to copy all the contents of the folder to exact same location of other PC). 5. You can download epic game launcher from Unreal site and install it to get game launcher and other dependencies installed. No need to connect to internet. Or just copy Epic games folder from C:\Program Files (x86)\Epic Games to the same. 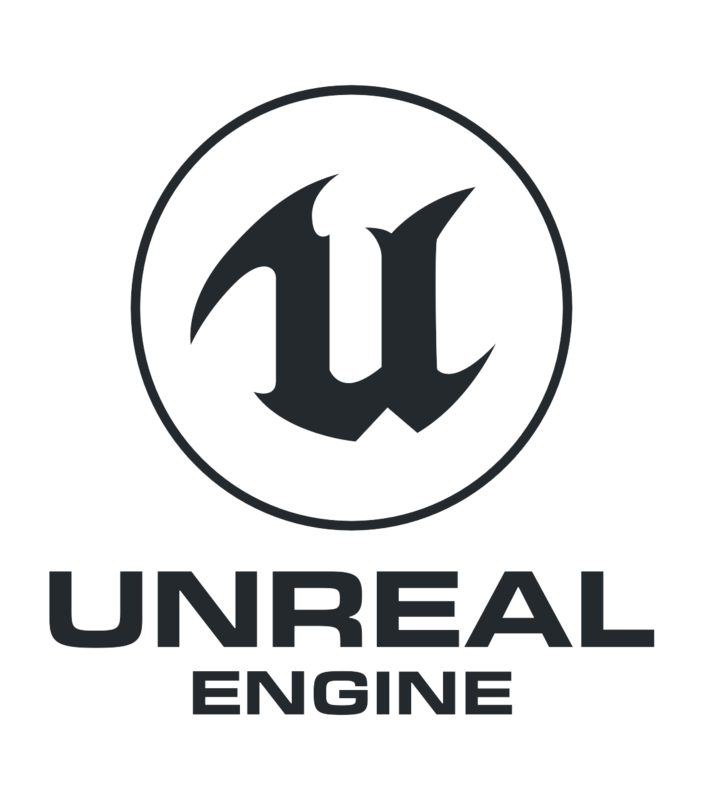 Please be noted that this is a simple work around that give an option to launch Unreal engine in an offline PC. It is not really recommended. In order to get complete functionality, compatibility and other publishing tool you have to use the the game launcher and sign in with your account. You can always skip the downloading of all the contents and manually copy pasting the files to the exact location using above method.